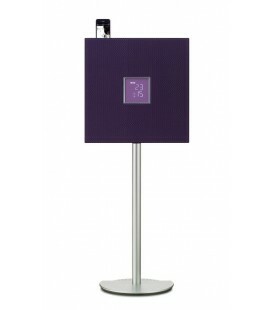 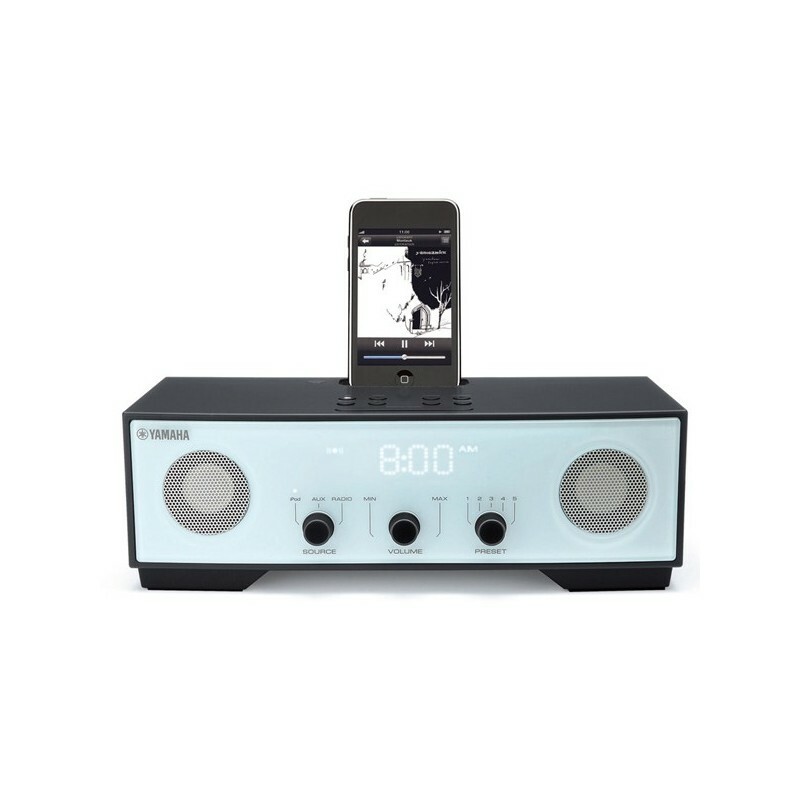 Slim, discrete and with understated elegance, the TSX-80 offers power and performance for today's iPod generation. 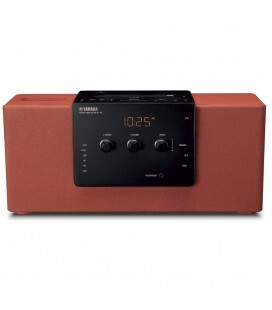 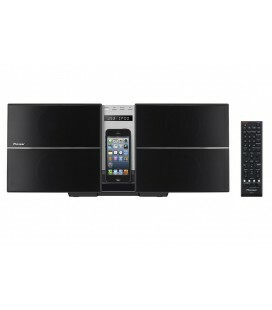 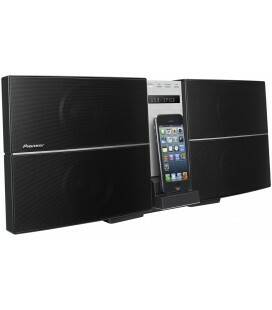 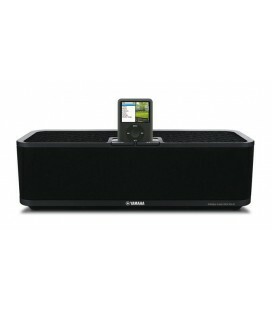 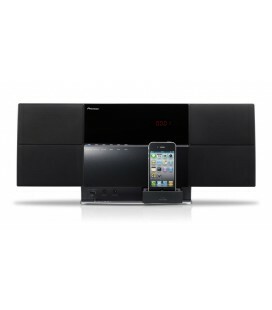 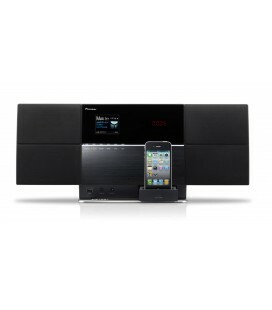 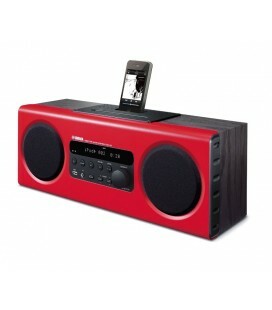 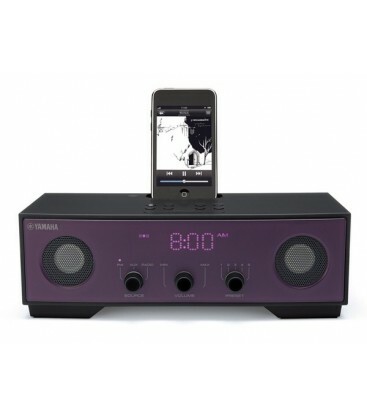 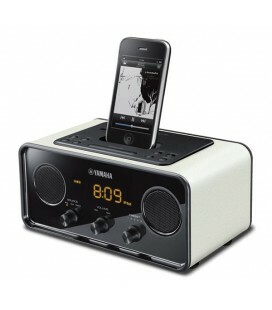 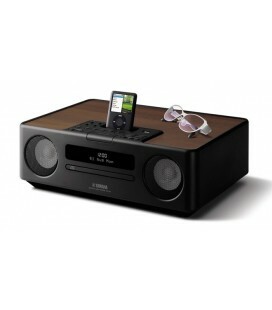 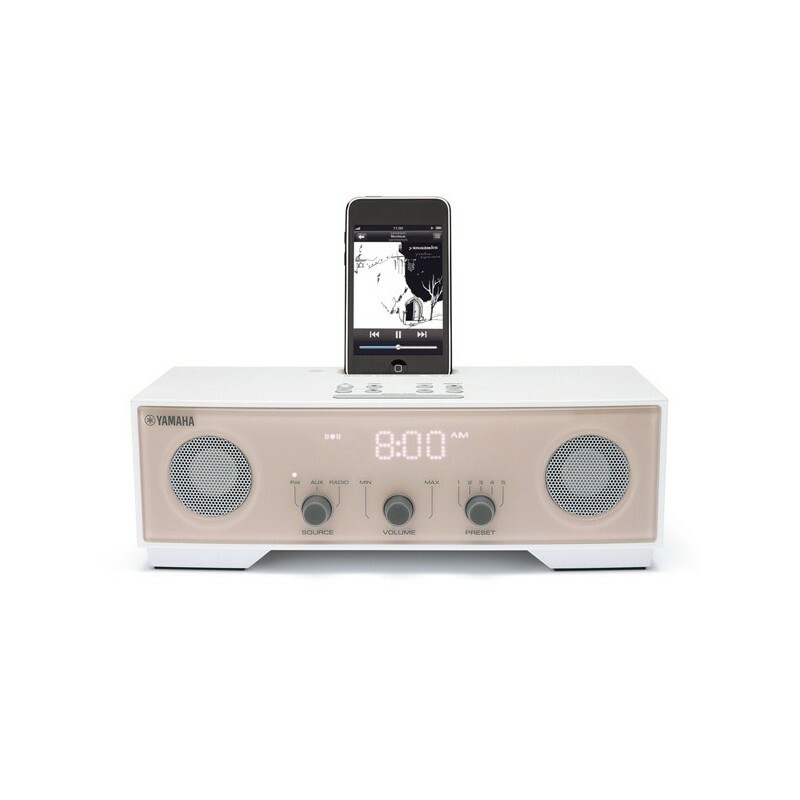 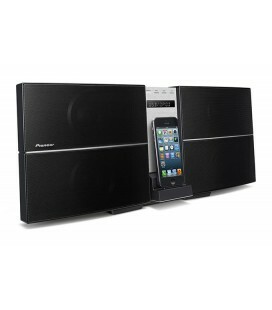 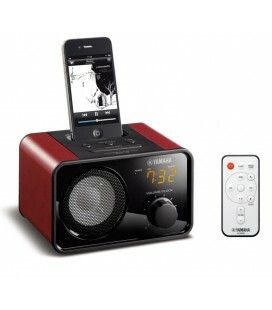 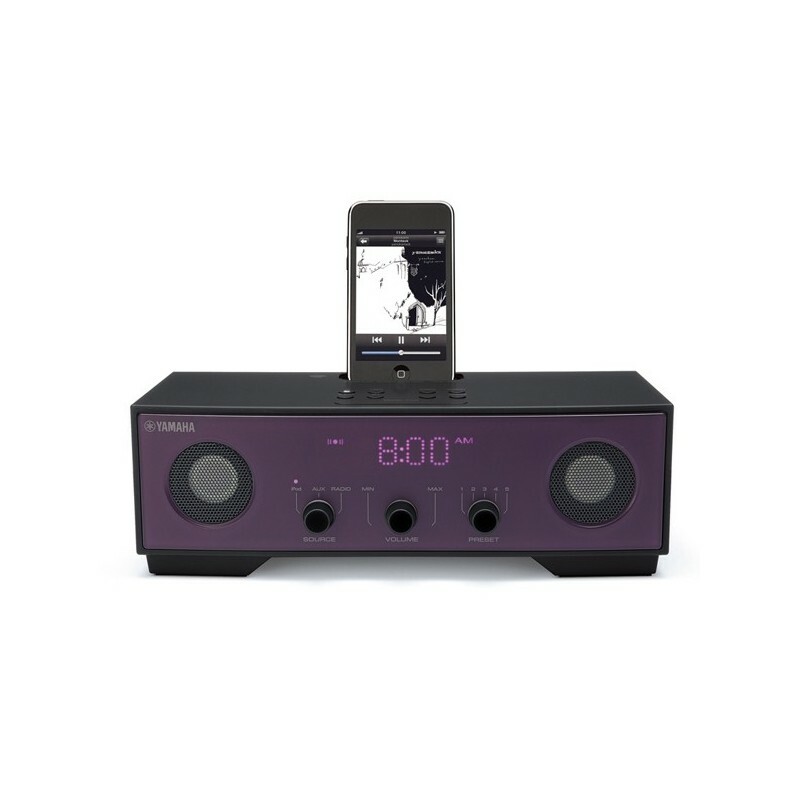 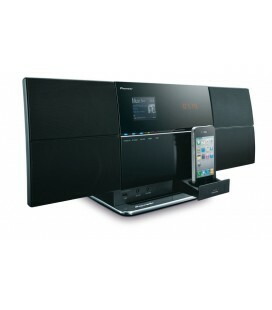 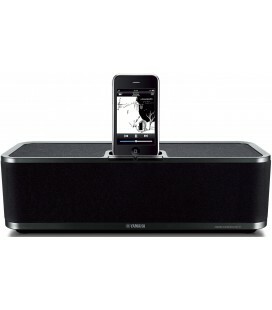 the new TSX-80 is a stylish, yet powerful,combination of iPod dock, radio and alarm created for the discerning consumer. 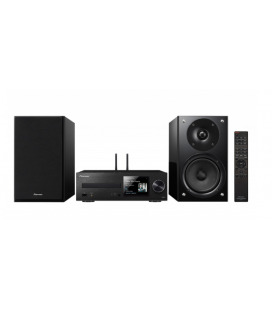 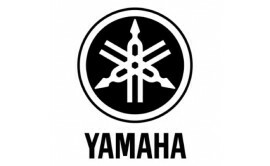 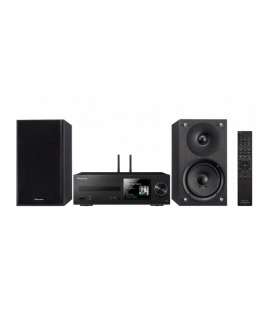 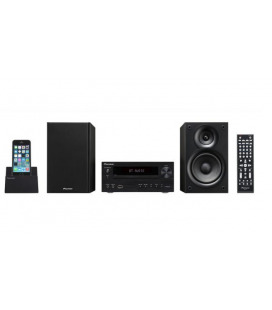 And thanks to Yamaha's experience in all aspects of sound reinforcement, DSP and music creation, it produces Concert Quality Sound anywhere in the home.